Merv was born in Humboldt, Saskatchewan and raised on a farm near Lake Lenore. He graduated in 1967 and moved with the family to Tisdale where his family operated a grain and hog farm till 1986. 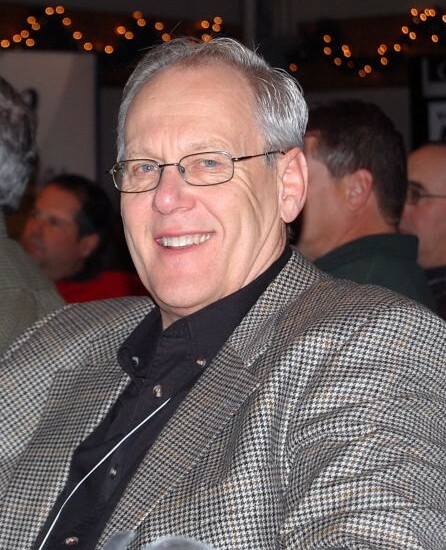 Merv entered into the grain business in 1984 as an agent for Allstate Grain Company and later was employed by Kaptal Grain in Tisdale, Elders Grain in Winnipeg and Continental Grain in Saskatoon. For two years he was responsible for the country operations of the Mustard Division for Continental Grain out of Milk River, Alberta. CGF Brokerage and Consulting was formed in 1997. Since CGF Brokerage and Consulting was formed Merv has grown the operation to be the premier business for cash grain trading. Through innovative tools including online displays of commodities, freight trading and the ground-breaking eTrade online auction, CGF Brokerage and Consulting is leaps and bounds ahead in this industry. Merv’s informative presentations highlight the many benefits of working with his dynamic and talented team. In Merv’s spare time he is passionate about curling, traveling and his family.